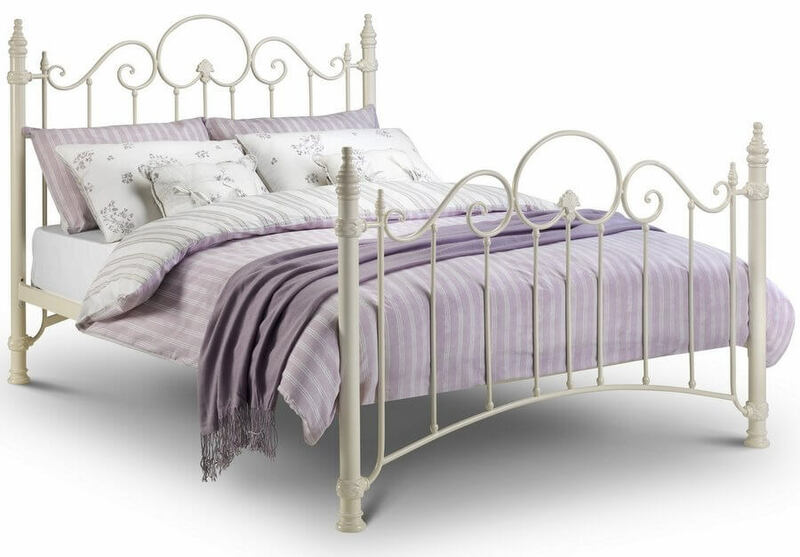 Graceful king size bed frame with a traditional appeal. Lasting design and a sturdy build. 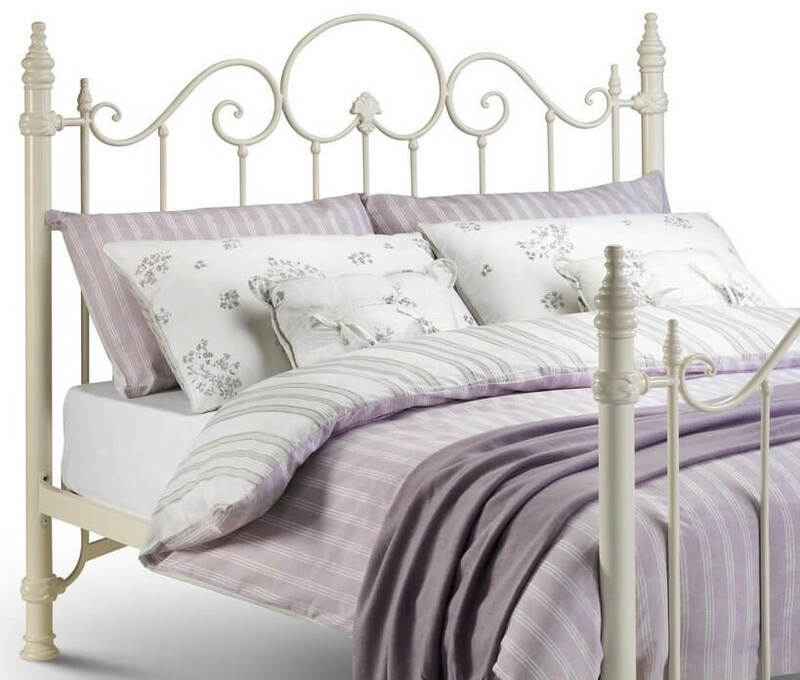 The Florence bed frame has a sprung slatted base for added comfort and mattress life. 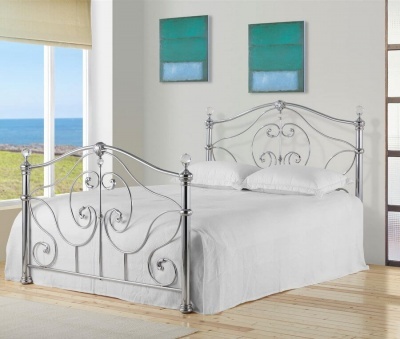 Fits a standard UK 5ft mattress 150 x 200 cm available separately.